How can light therapy help me? 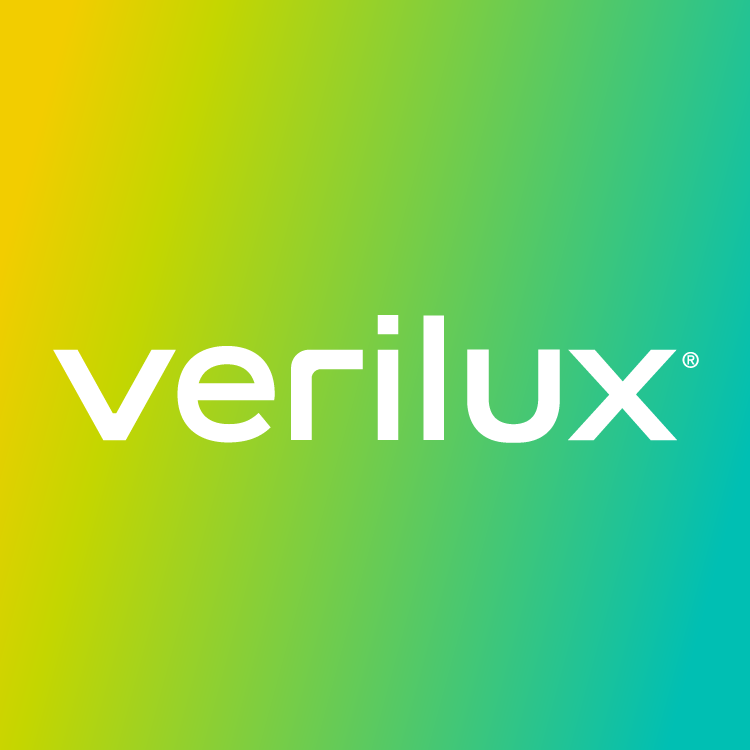 What’s the difference between HappyLight® and other Verilux lamps? What makes a HappyLight© different from an ordinary lamp? What is 10,000 lux and is it necessary? Is light therapy safe for my eyes? Does the HappyLight® emit UV rays or give you a tan? Does HappyLight® provide Vitamin D? What color does HappyLight® emit? Does it have blue light? Lux (Latin for "light") is the measurement of light intensity or brightness. Most lighting in homes is around 150 lux while most HappyLight® Therapy Lamps are 10,000 lux, which is much closer to the intensity of sunlight. Many clinicians recommend light therapy that is 10,000 lux because that intensity has been shown to yield the greatest effects in the shortest amount of time. However, studies have shown that light therapy units that are only 2,500 lux are effective, too. The difference is that the greater the lux, the shorter the amount of time you need to use a light therapy lamp to experience its benefits. Light therapy lamps under 10,000 lux are effective, but they just need to be used for a longer period of time. Some people actually find 10,000 lux to be too intense or prefer to use their light therapy lamp for a longer period of time. For instance, using a 5,000 lux light therapy lamp will provide you with the equivalent benefits of a 10,000 lux light therapy lamp – but just in double the amount of time. For people who sit at a desk all day or have ample time to use their light therapy lamp, the lower intensity can be more comfortable and satisfying.